My name is Alex Self. 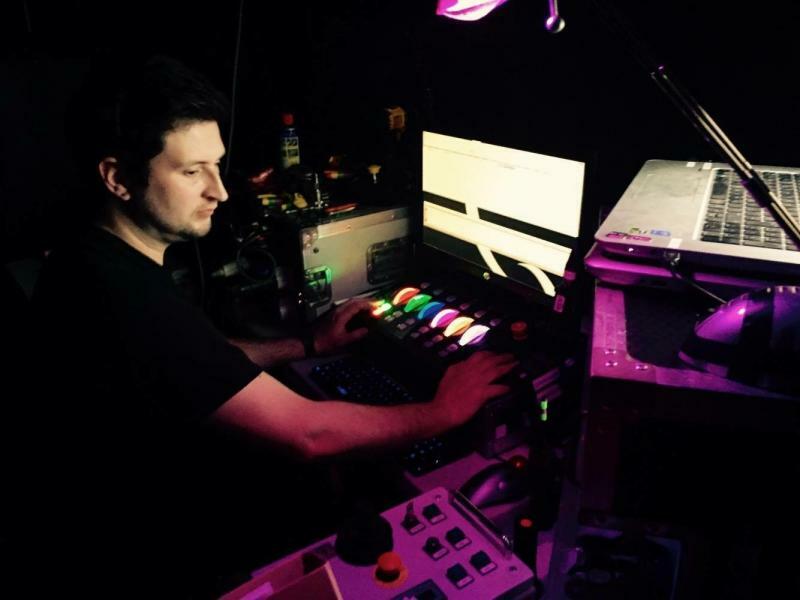 I am currently an Automation Technician on Aladdin at the Prince Edward Theatre. Prior to this I did various Deputy Chief Roles and also the Automation for Chitty Chitty Bang Bang and have worked for Disney as a Special Effects Technician. I started my career in a receiving house working with medium to large scale productions as an in house technician. I have a good ear and an even better eye when it comes to technical theatre. I am always looking for a new challenge and to learn new things within the industry and aim to thrive in everything I do.